Click here to pay water bill online. Working Together to Improve Our Water. United Water LLC is proud to provide water and sewer services for the City of Laurel. Our goal is to provide residents with a safe and reliable supply of drinking water and excellent service. We also strive to manage the water and wastewater in an environmentally responsible manner. 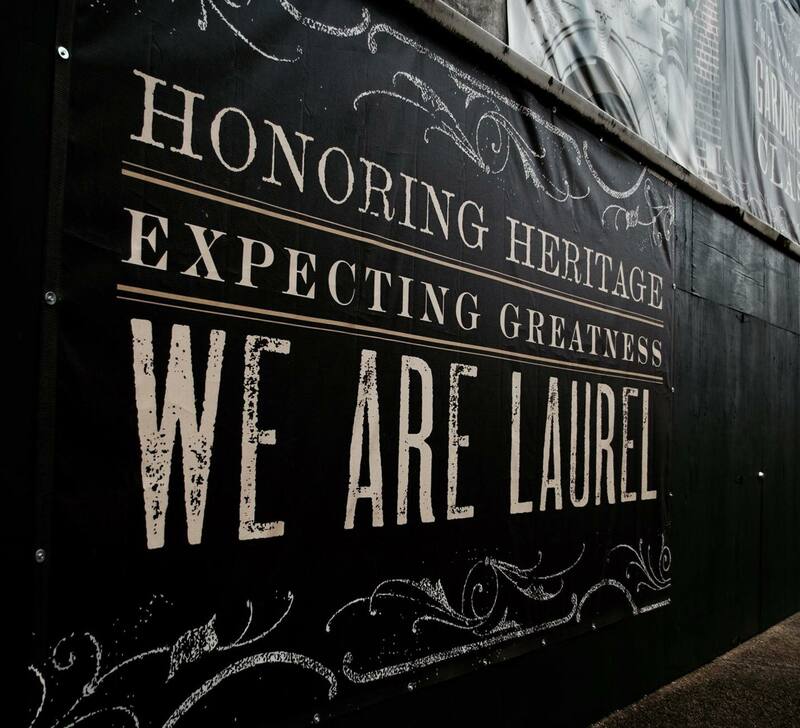 We are proud to provide such important services to the residents of Laurel. United Water Laurel is a partnership between the City of Laurel and United Water, one of the nation’s largest water services companies. Through this partnership, the City retains ownership of all the assets and sets rates. United Water, as the contract operator, is responsible for the day to day operations, maintenance and management of Laurel’s water treatment plant, water treatment facility and wastewater collection system. The company also manages meter reading, billing, collections and customer service programs. United Water was founded in New Jersey in 1869 and provides water and wastewater services to communities across the country.